Is Osgood-Schlatter disease as serious as it sounds? Osgood-Schlatter diease (OSD) is one of the most common knee complaints seen in adolescents and older children, and is not usually as serious as it sounds. For some children, it can become very painful and may even restrict their activity level and involvement in sport. It is more often seen in boys but also occurs in girls who are active in sport. This condition is really not a disease, but an over-use injury often seen during periods of rapid growth when the bones, muscles and tendons are changing quickly in your child. At this time there is more tension placed on the tendon (patella) of the knee. This tendon runs over the kneecap and attaches onto the upper part of the shin at an area called the tibial tuberosity. This area of the upper shinbone gets inflamed and becomes tender and painful due to the micro-fractures occurring in the tibial tubercle. This disease process or overuse injury is often exacerbated by activity and sport. Teens that play sports involving running, jumping and twisting such as football, soccer, basketball and tennis increase their risk of OSD. 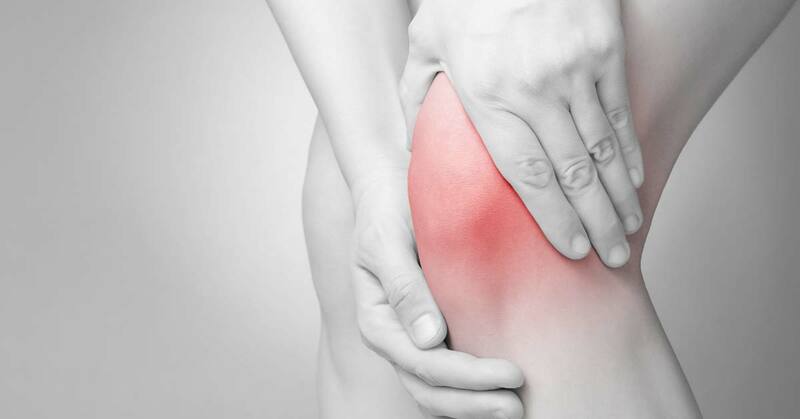 Our teenage patients will often present to the clinic complaining of knee pain in one or sometimes both legs, and that the pain is worse during or after sporting activity. They may also complain of tenderness over the knee when kneeling, squatting or jumping. On examination we often find very red, enlarged and tender tibial tubercles due to the inflammation and swelling. There is often associated strains or tension in the patella tendon, which may also affect how the kneecap is tracking. At times this may also influence the foot and hip mechanics. This disease process is self-limiting and most often improves after the growth period has slowed down. It usually resolves itself between 12-24 months but until this happens it can be a very painful knee complaint. Osteopathic management may help during the active phase of Osgood-Schlatter disease and help keep your child involved in sport. Treatment is aimed at reducing the associated swelling and inflammation, improve the biomechanics of the knee, lower leg, foot and hip, and balance the tension in the associated tendon and muscles. Our team of osteopaths may also offer advice on the acute care of this disease, which may include ice, strapping and stretching. Time away from sport or modified exercise may also be recommended for your teen. If your child is complaining of knee pain, please make an appointment with one of our osteopaths and we can discuss the best way to manage it with you and your child. Are adolescent boys at risk of Spondylolisthesis? Can osteopathy help glue ear? Is your child “W”-sitting? Should you be concerned?